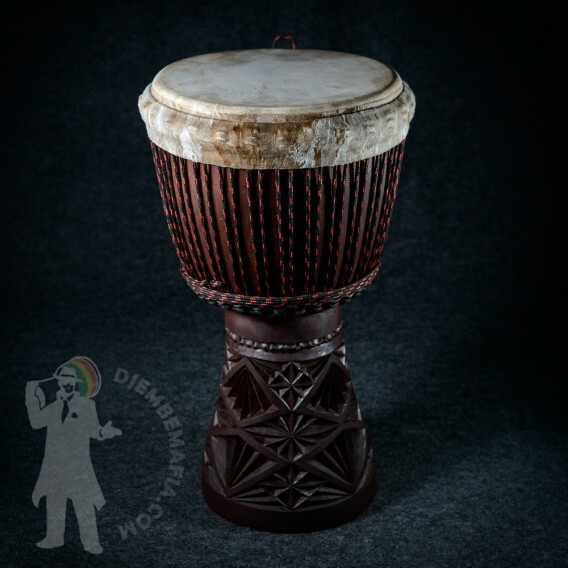 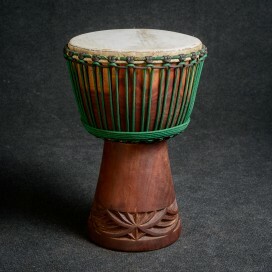 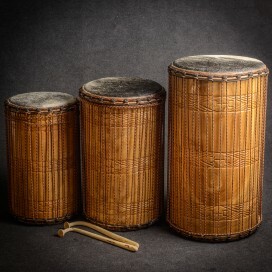 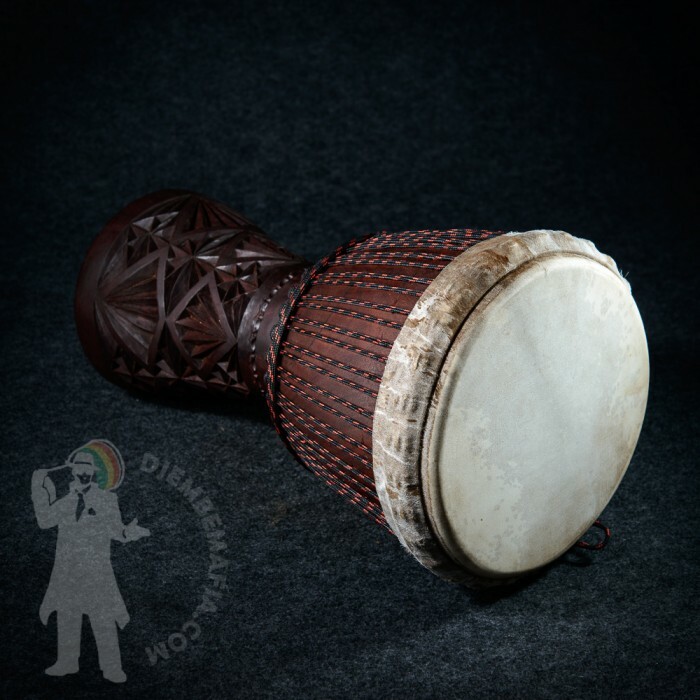 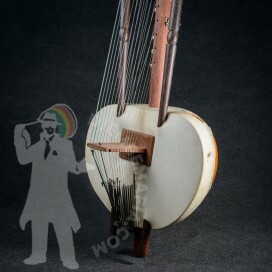 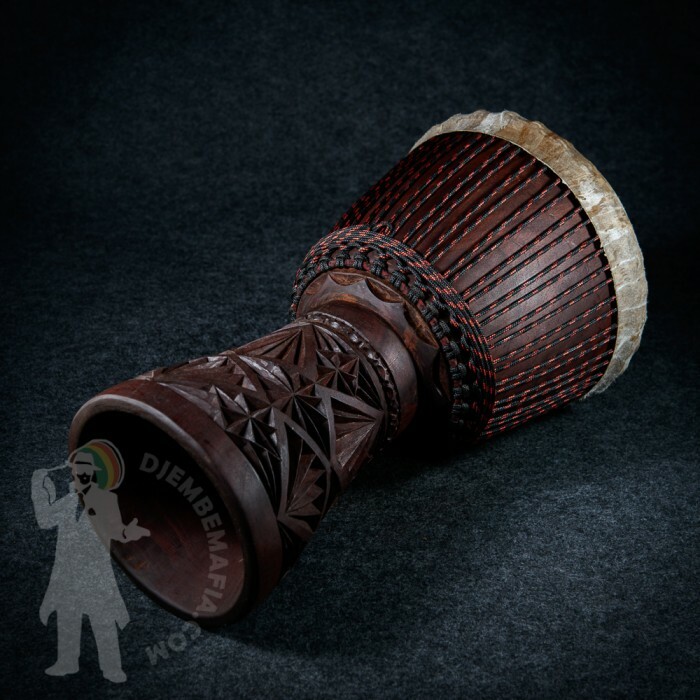 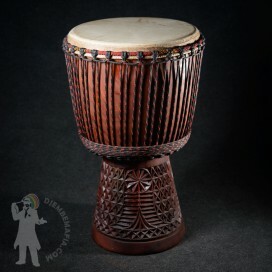 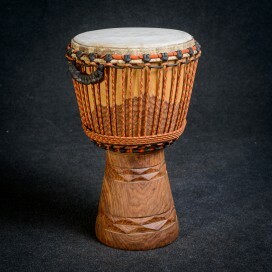 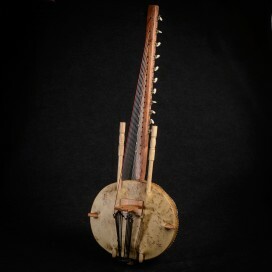 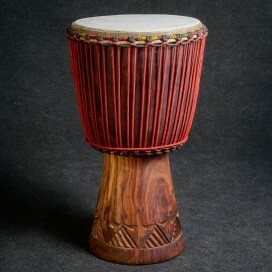 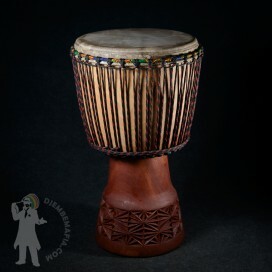 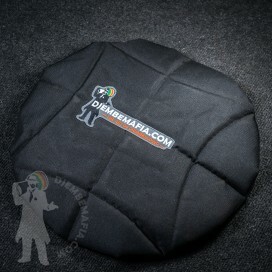 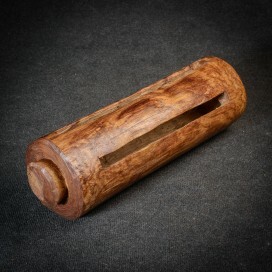 Beautifully carved djembe drum made from the dark variety of hard diala wood. 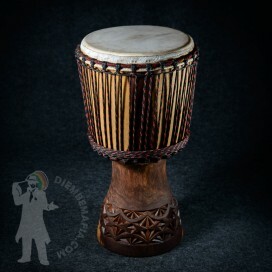 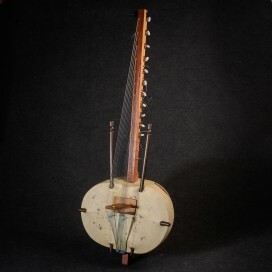 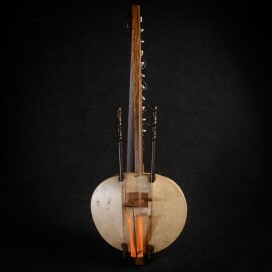 Perfect medium thick mailian goat skin. 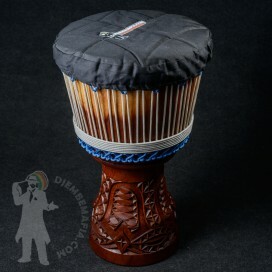 Very strong, high and clear sound.